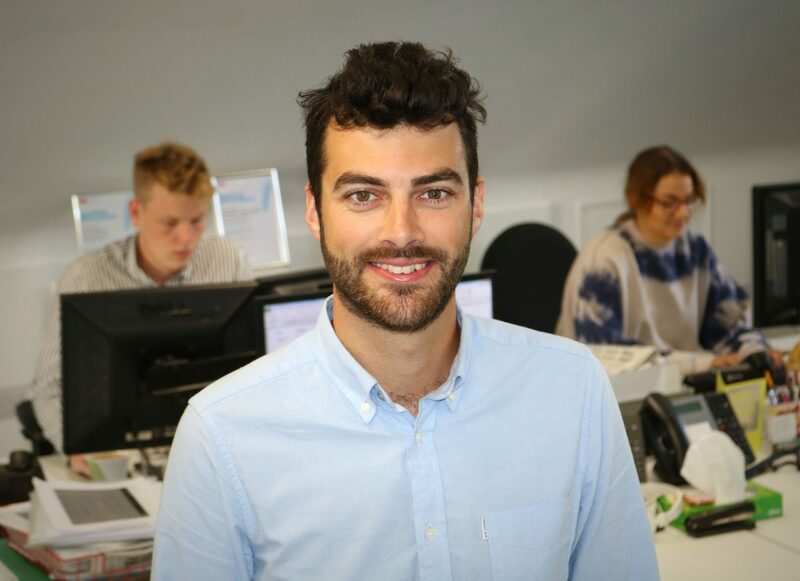 We’re excited to announce that Dan Gallienne has been promoted to the senior team at Orchard. Having joined Orchard four years ago as an Account Executive, he has regularly surpassed our expectations which has led to his accelerated progress to the role of Account Director. More recently, as Account Manager he had responsibility for two clients, supported colleagues on a further four retained clients across the Channel Islands and Isle of Man and managed ad hoc PR projects. He was also instrumental in winning new business. Dan has been recognised by clients for his creative vision, collaborative approach, outstanding writing skills and ability to challenge the status quo. He achieved a distinction in the CIPR Advanced Certificate in January 2015 and was awarded Accredited Practitioner status last year. He has supplemented this practical knowledge with a number of CPD courses and is an active member of the CIPR Channel Islands committee. His keen eye for grammatical accuracy was honed during five years studying English Literature, gaining a BA in English and American Studies at the universities of Nottingham and Illinois and an MA in English Literature at the University of Leeds. Prior to joining Orchard Dan worked in administrative roles at the then Commerce and Employment Department and the Environment Department of the States of Guernsey. Dan is an accomplished wordsmith and a PR natural who has made an enormous contribution to the company from the day he joined. His successes and client endorsements speak volumes about the high regard in which he is held and we are very pleased to welcome him to the senior team. Orchard is a fantastic and supportive place to work so I’m very excited to be taking more responsibility with my clients and playing a bigger role in the strategic direction of their PR activity and campaigns. It’s very rewarding to anticipate the changes in our industry, which are frequent and rapid, and provide sound advice to clients to ensure they communicate effectively.